The Appian Small Companies Opportunities Fund is a Concentrated Equity Fund which invests in small cap stocks globally. It targets long-established, well-managed, high quality, cash generative companies capable of delivering above average growth over time but whose prospects are undervalued by the market. We seek companies which have a proven competitive advantage or offer a unique value proposition to its customers. Such qualities tend to be illustrated by strong returns on capital, and strong cash generation. Smaller companies are often more nimble and capable of faster growth than larger companies. Those which demonstrate strong returns on capital allow management to reinvest in those businesses at attractive rates of return on incremental capital invested, supporting sustainable growth in profits and dividends over the long run. What Makes the Appian Small Cap Opportunity Fund Different? Actively Managed: Many smaller equities are often overlooked and undervalued by investors – uncovering such opportunities provides a strong platform to build attractive returns over time. Concentrated: Main small-cap indices include low quality stocks. The Fund typically focuses on 25-35 high quality names, seeking to avoid turnarounds, start-ups, loss makers and highly indebted companies. 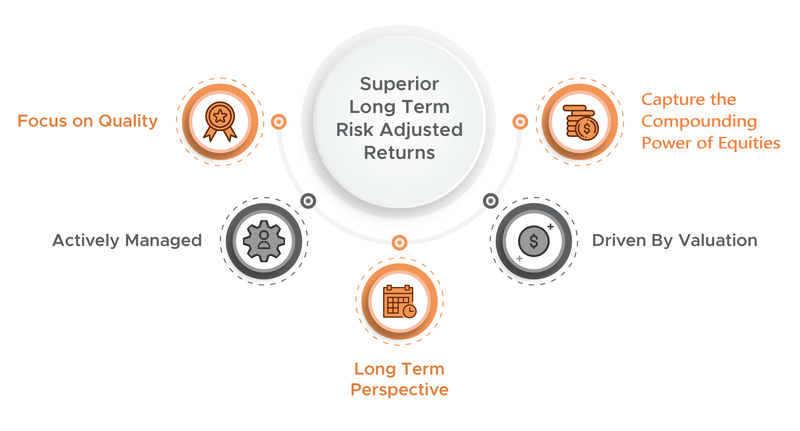 This helps deliver better long-run risk adjusted returns. Long Term Focused: We do not chase trends or industries that are ‘fashionable’. We aim to invest in high quality companies capable of delivering sustainable growth over the long term at attractive valuations.